In 2011, Hoffy’s Heifers has added DNA testing with IGENITY to help with the selection of traits important to further enhance our ability to supply our customers with heifers that will perform in their program. Selection for traits like longevity, growth, maternal calving ease, marbling and tenderness can all be incorporated into a customized sort to identify heifers that meet our customers’ unique goals. 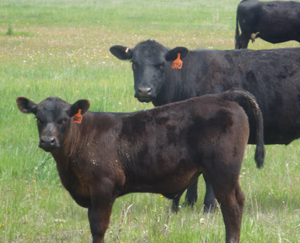 Evaluate potential replacement heifers at weaning for more than 15 economically important traits. 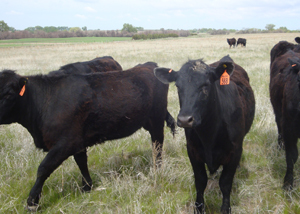 Developing replacement heifers requires a significant investment. 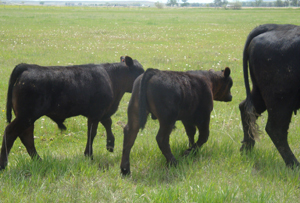 Recent estimates suggest the cost of developing a pregnant female from weaning to breeding is more than $1,100. And, research shows that a female may not break even until 6 years of age. Perhaps just as important, the heifers chosen as replacements will help define the genetic direction and profitability of a herd for years to come. Dr. Kevin DeHaan, technical services director, IGENITY®, says all of this adds up to one conclusion - producers can't afford to pick the wrong replacement females. "Producers can help take some of the risk out of replacement heifer development by adding DNA technology to their existing selection and management protocols," he says. "By using a comprehensive DNA profile, producers can gain inside information about more than 15 economically important traits, many of which are difficult or even impossible to measure with traditional tools, but directly affect the profitability of replacement females." 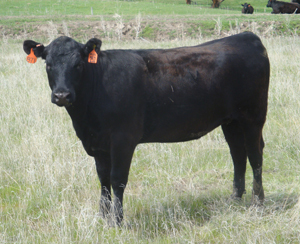 Read full article "Make Replacement Heifer Decisions with More Confidence"